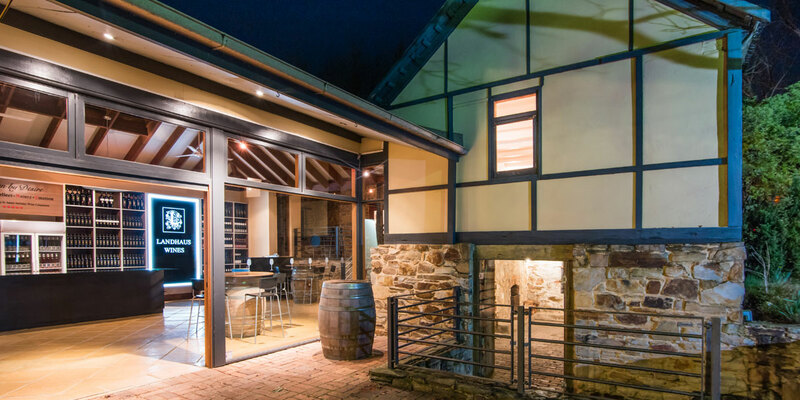 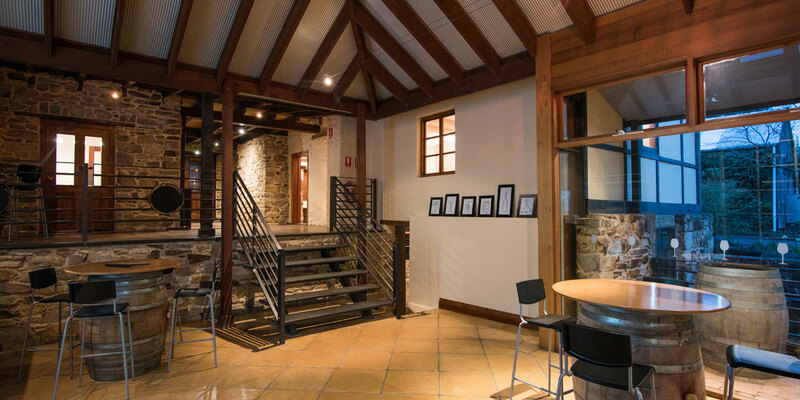 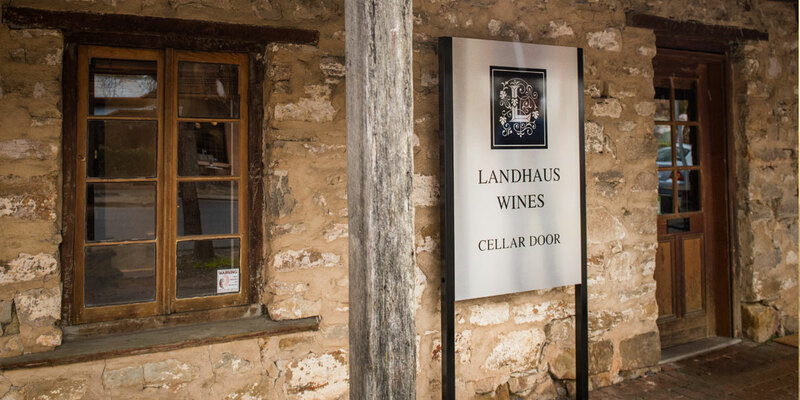 Our Cellar Door is in Hahndorf, in the picturesque Adelaide Hills. 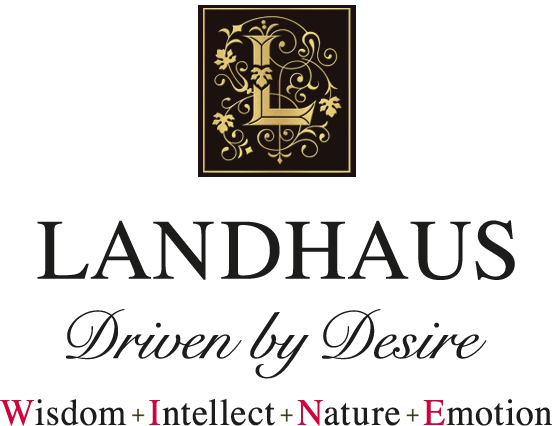 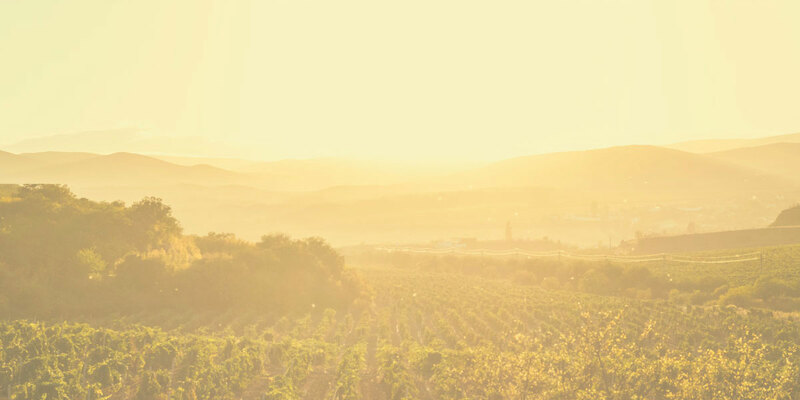 Landhaus portfolio produces crafted stylish wines reflecting the very best of the Barossa Valley and the Adelaide Hills wine regions. 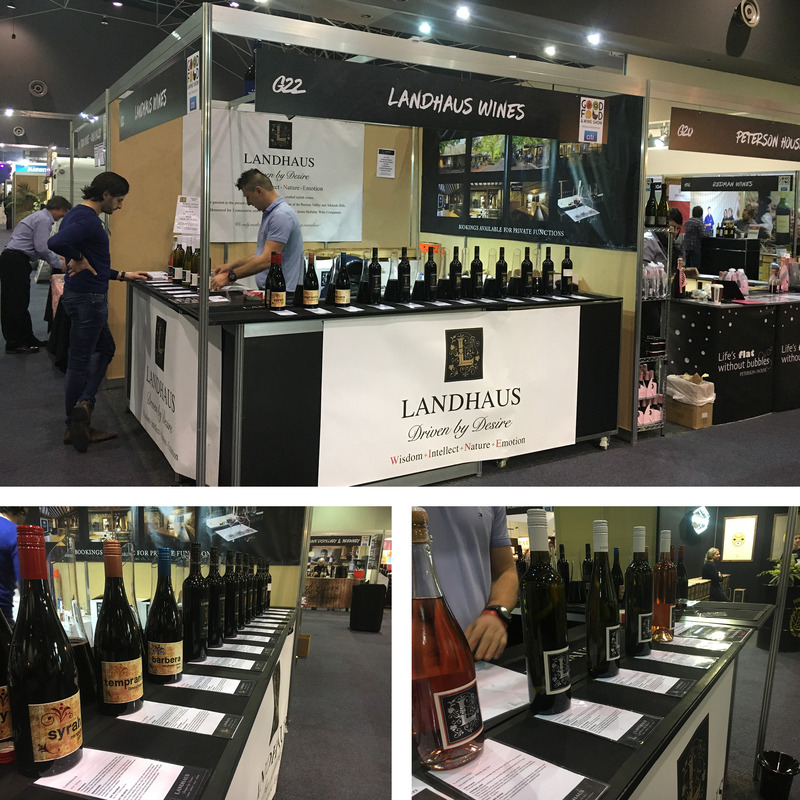 We only make wines we enjoy drinking ourselves!